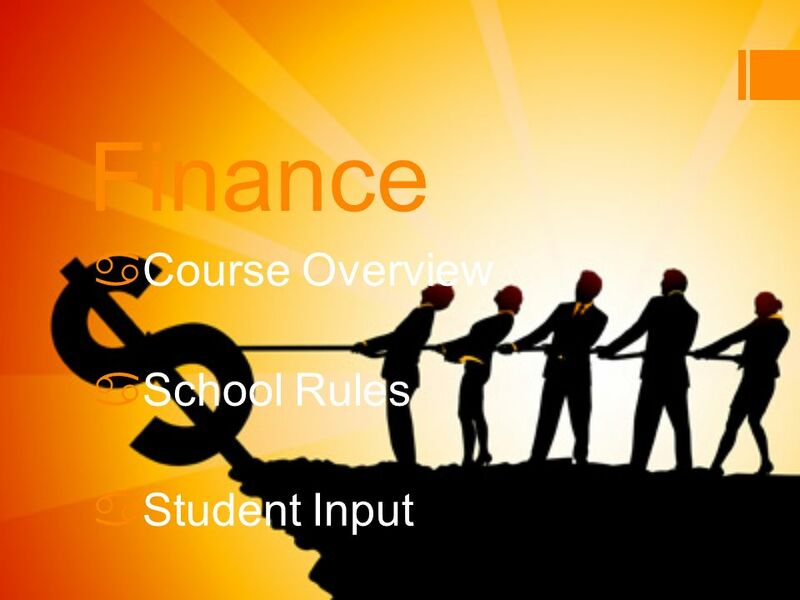 Finance aCourse Overview aSchool Rules aStudent Input. 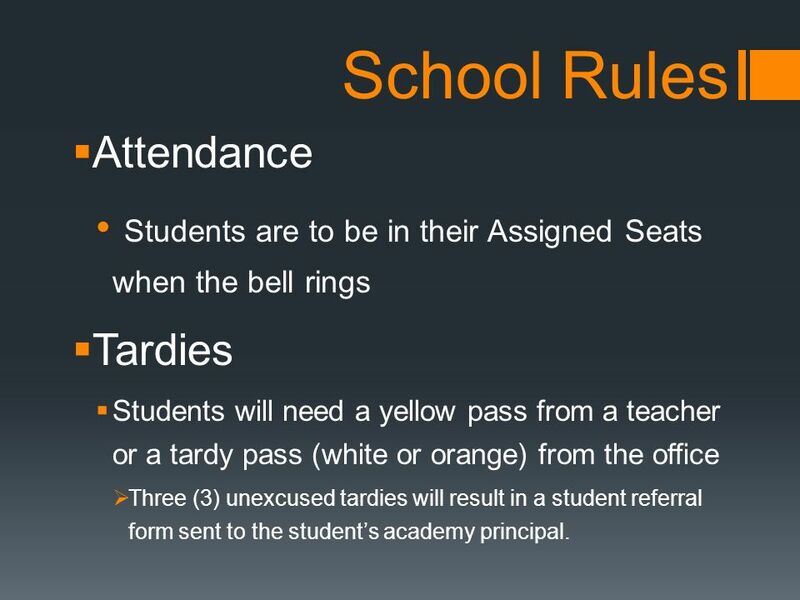 9 School Rules Attendance Students are to be in their Assigned Seats when the bell rings Tardies Students will need a yellow pass from a teacher or a tardy pass (white or orange) from the office Three (3) unexcused tardies will result in a student referral form sent to the students academy principal. 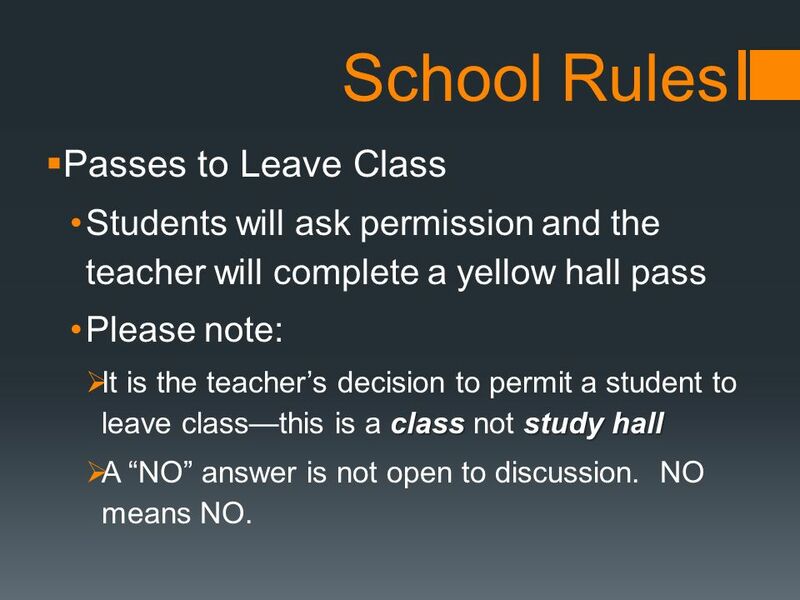 10 School Rules Passes to Leave Class Students will ask permission and the teacher will complete a yellow hall pass Please note: classstudy hall It is the teachers decision to permit a student to leave classthis is a class not study hall A NO answer is not open to discussion. NO means NO. 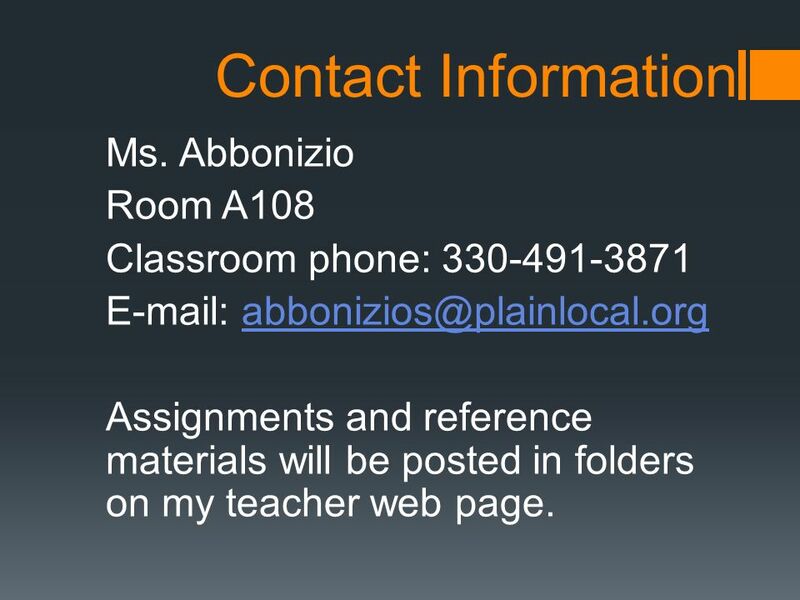 13 Contact Information Ms. Abbonizio Room A108 Classroom phone: 330-491-3871 E-mail: abbonizios@plainlocal.orgabbonizios@plainlocal.org Assignments and reference materials will be posted in folders on my teacher web page. 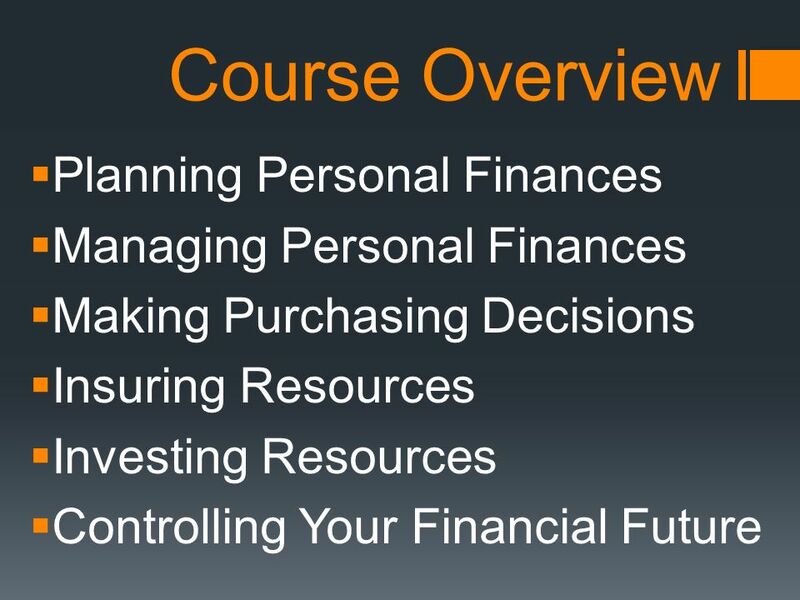 Download ppt "Finance aCourse Overview aSchool Rules aStudent Input." 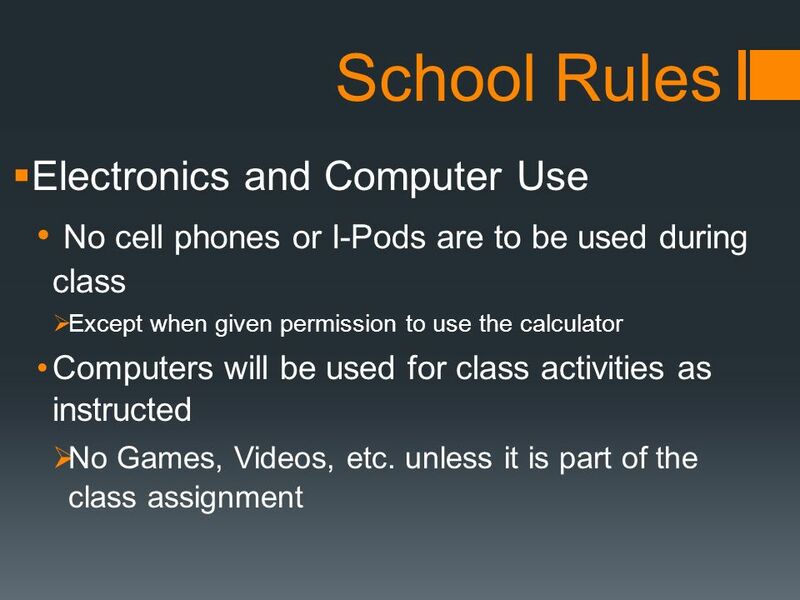 Classroom Expectations Computer Applications I Computer Applications II (Dual Credit) Multimedia Arts Personal Finance Mrs. Ross. August 25 th 2014 TOP HAT PRIDE. 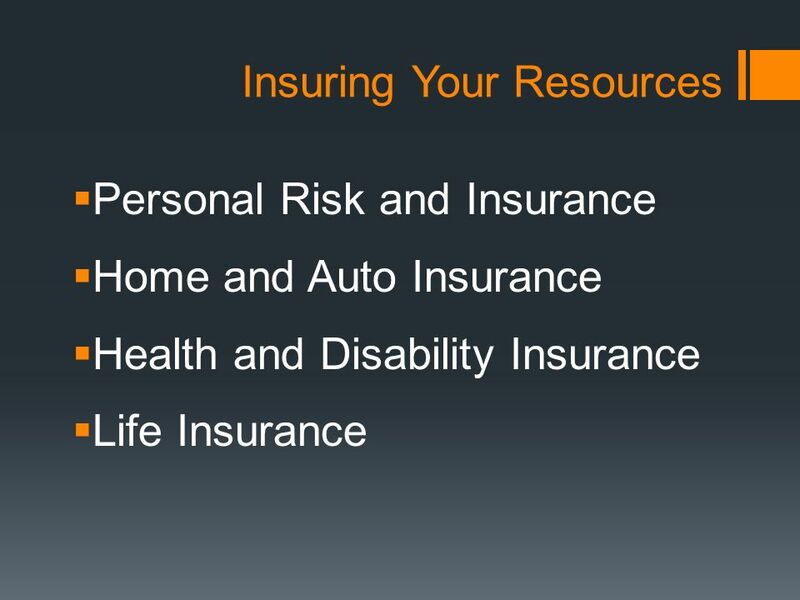 In order to keep the privileges we like, we must earn them by upholding our expectations and policies. Overall Expectations. You are expected to: n Be to class on time!! n Respect the equipment, yourself, and others. n Turn assignments in on time. n Do your best every day, all. PRE-IB / ACADEMY CHEMISTRY COLLEGE PREP CHEMISTRY. JA Dollars With Sense. 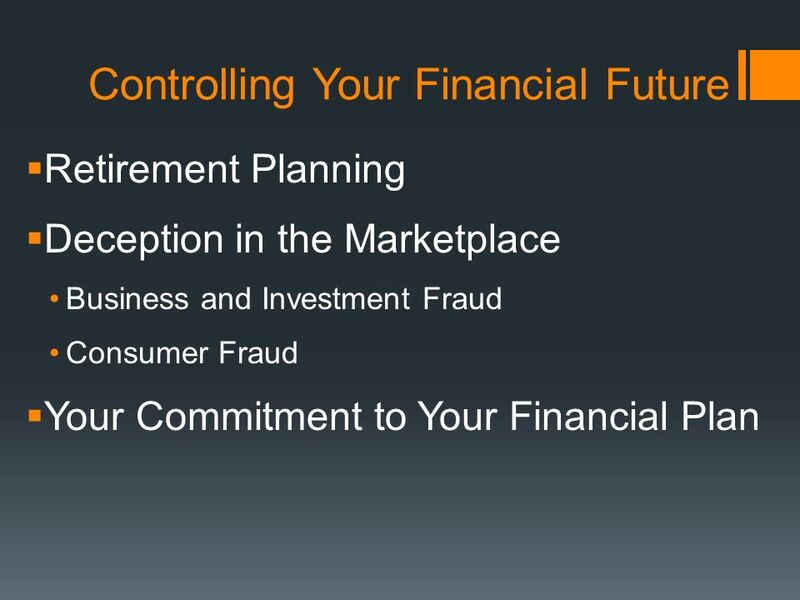 Overview IntroductionsExpectations Lesson 1: Let’s Talk Money Lesson 2: Be A SMART Shopper Lesson 3: Look After Your Money Lesson. 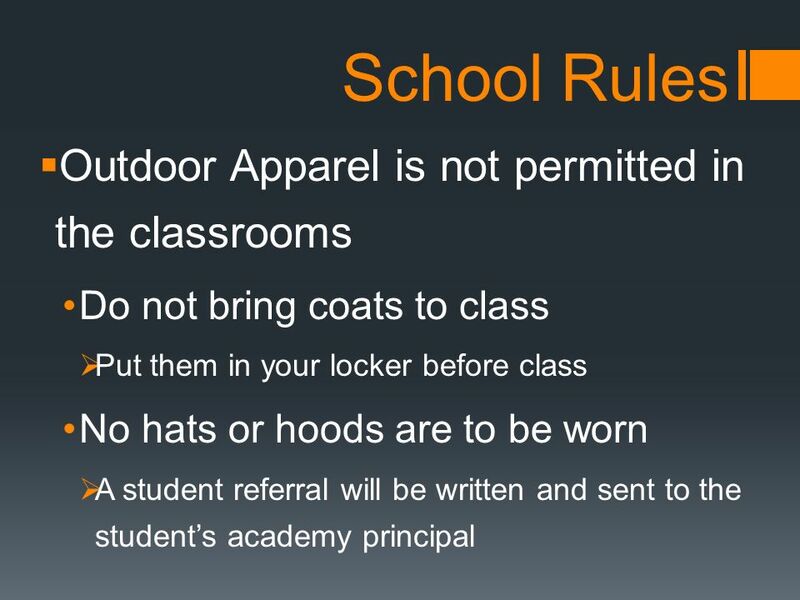 Mr. Valdés Classroom Rules. Always be Attentive in class. Pay Yourself First1. 2 Introductions Instructor and student introductions Module overview. 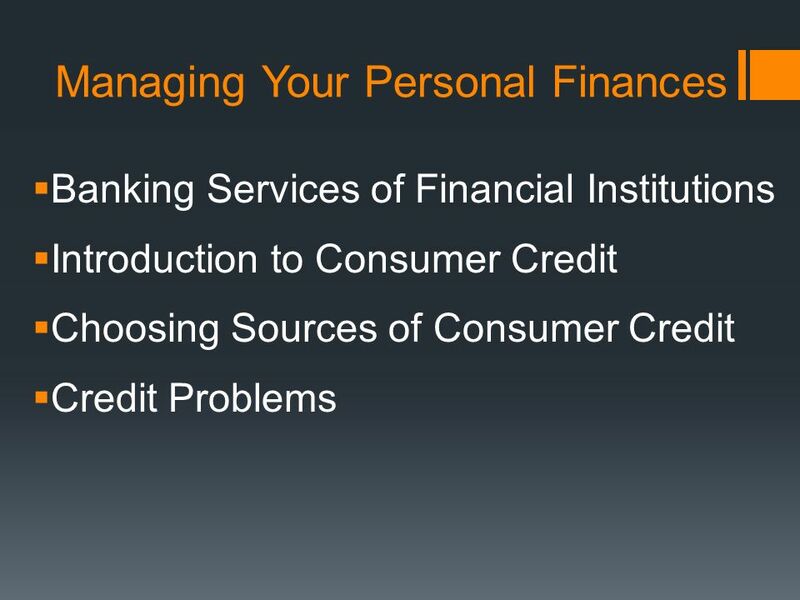 Financial Literacy West Morris Central Mrs. Pollison. 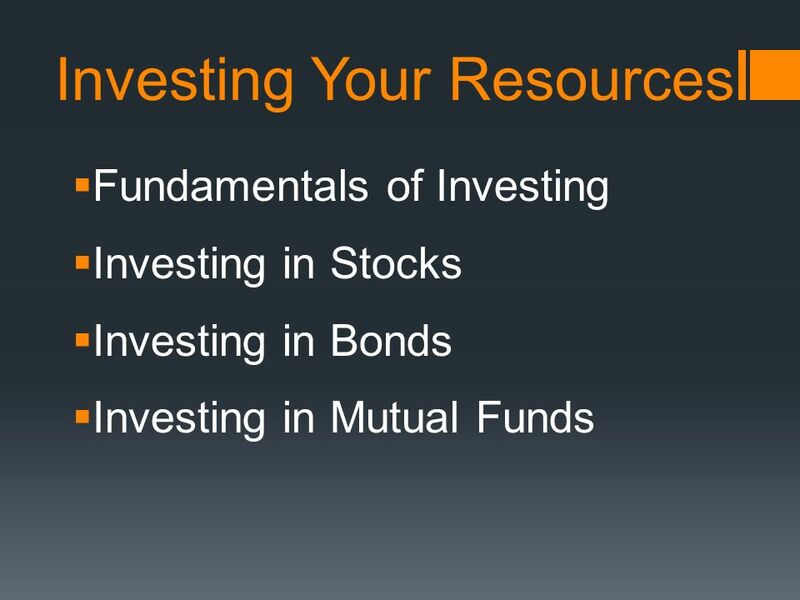 Financial Literacy By. 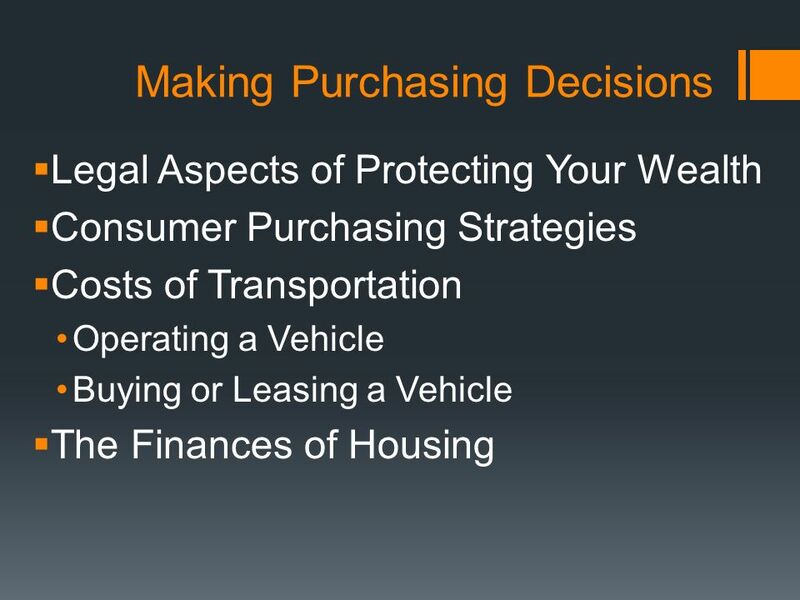 What I Know about Savings. Business, Technology, & Marketing Department Business, Technology, & Marketing Department Teacher: Mrs. Cindy Jackson Full Name: Cynthia Rae Deckard Jackson. CLASSROOM EXPECTATIONS Ms. Bain Holgate Middle School 8 th Grade Language Arts. 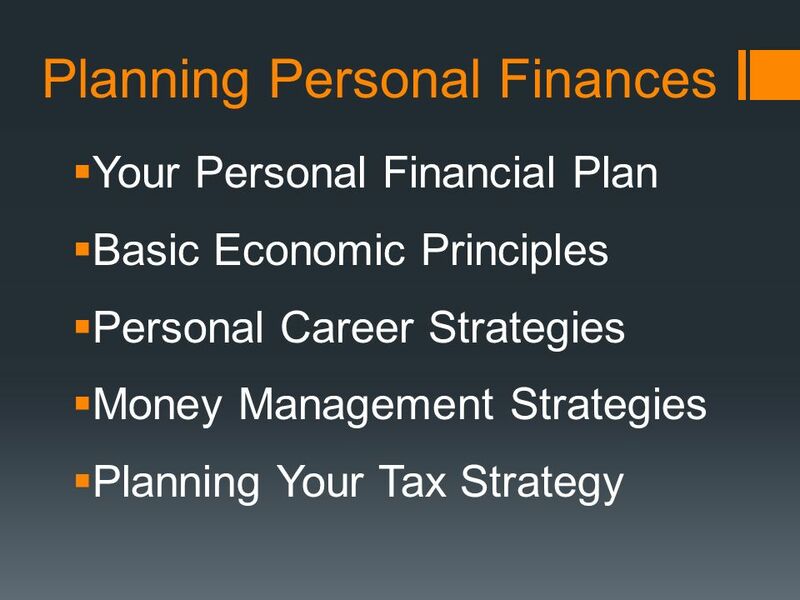 Financial, Economic, Business, and Entrepreneurial Literacy. Welcome to Exploring Careers Ms. Prevette’s Class. Welcome to Mrs. Lyness’ class. Contact: or (908) Positive attitude is the key of success.